Many of the leading banks and credit card processing firms simply refuse to do business with high risk firms, and those that do often require the applicant to send large amounts of documentation to showcase their reliability. It’s a challenge for any organization within the high-risk industry, but for company owners that complete their research, low cost credit card processing is available. 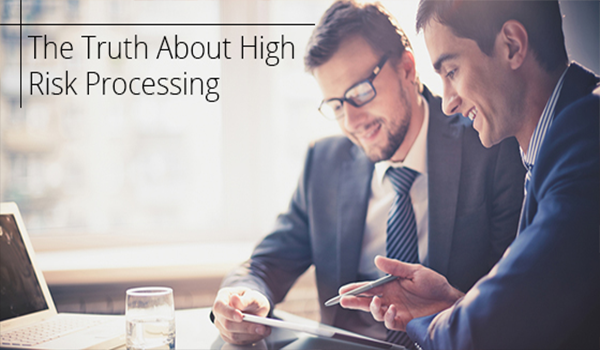 In this post, our team showcases the truth about high risk processing. While many leading processors might be unwilling to offer the high risk business owner an account with their firm, there are processors that specialize in high risk accounts. Rather than settling for a processor that can only offer extortionate rates to high risk companies, a business owner can choose a high risk specialist that has experience in mitigating the risks associated with providing credit card services to this type of organization. A fair rateMany high risk companies now charge extortionate rates for their services. But by conducting comprehensive research, affordable services can be found. Companies can also save by choosing a specialist that doesn’t charge application and set up fees. Comprehensive experienceThe high risk specialist should have many years’ experience within the industry. In recent years, many companies have entered the marketplace. It’s critical to find a specialist that has been around for the growth within the marketplace, and with the proven account experience. Risk management servicesThe processor selected should also have a dedicated risk management service. This will help company leaders to focus on their business rather than any events taking place between their business and the banks. A risk management specialist can take control of this process and ensure the organization reduces their risk exposure over time. High risk processing is an industry in which many companies are now operating. It’s critical for business owners to find a specialist that understands the marketplace and guides their organization to greater levels of stability and success. To learn more, contact our market experts today.